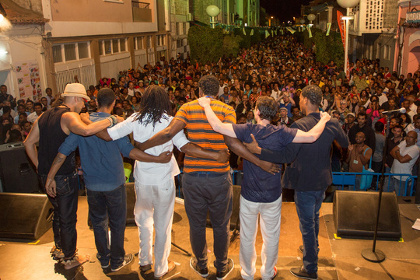 WOMEX World Tour - Atlantic Music Expo is On! 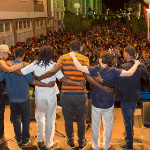 The Atlantic Music Expo kicked off yesterday in Praia, Cabo Verde! It's the first stop on the WOMEX World Tour for 2016, and it promises to be four days full of great business and great music. We're already getting good feedback from Praia, and we hope to get you some updates from the ground in the coming days.